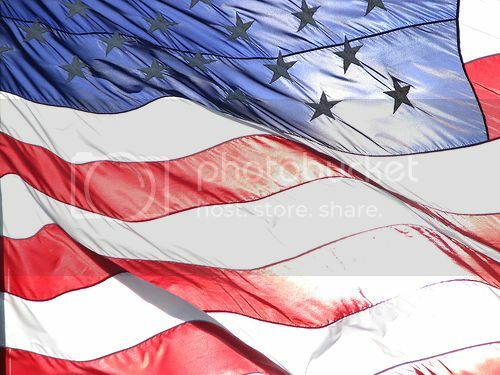 I hope you all have a great day, BBQing, relaxing, thinking about all the sacrifices the men and women in our armed forces have made for our safety and freedom over the years. My grandfather served in the U.S. Navy in the Pacific theater during World War II. Isn't this a fantastic photo? This is the U.S. Naval Training School, Section 5, Division 8, University of Wisconsin, Madison, Wis., 1942-43. 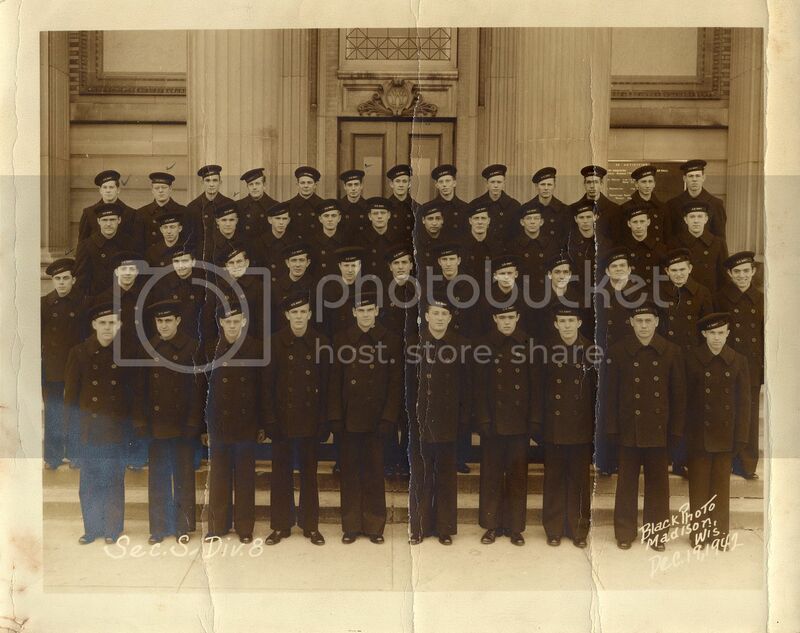 My Papaw's the third from the right, second row from the bottom. What a handsome devil! Mandy that just beautiful! Thank you...Papaw is smiling! How very special. You made us all smile. Thank you! And that's such a neat story, Megan!